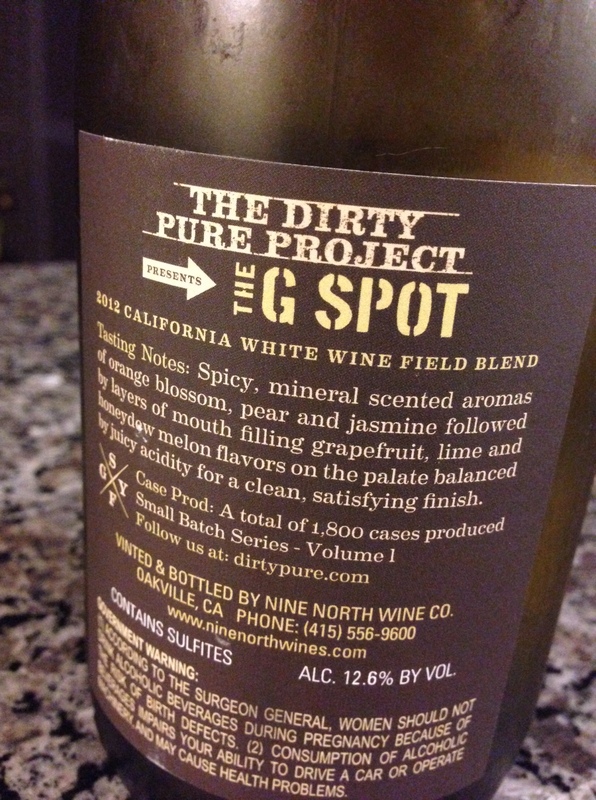 Sunday Funday: “The G Spot” White Blend | the wine snob. Time for some Sunday Funday reading! And drinking. And maybe a pun here and there about G-spots. Are you feeling okay about all this? Good. Let’s go! Meet The Dirty Pure Project! They make some cool wines, to which I have only recently been introduced. It seems like the oldest trick in the book, to make a wine and give it a vaguely sexual name so that people will buy it. But get this! This wine is really tasty. 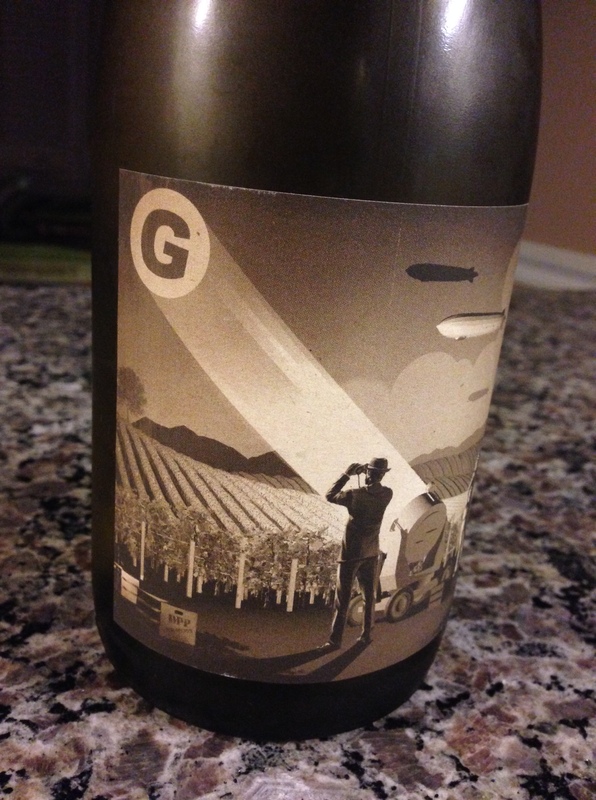 A blend of mostly Vermentino and a touch of Roussanne from the Lodi region of California. I ought to preface this by saying Lodi has not *traditionally* been my all-time fave place for white wine. The area has boatloads of sunshine that are mediated by cooling effects from the SF Bay and the Pacific, and make it well-suited for mostly red varietals. However, this wine boasts such a pleasant burst of acidity that it’s easy to see that this “cool breeze” that supposedly comes from a gap in the Coastal range is not just a myth. Moving on! Have you had Vermentino before? If so, perhaps not from California. A mostly Mediterranean grape, there are some truly tasty renditions in Italy and Southern France. Some crazy wahoos in other parts of California (ahem, Matthiasson) are also playing around with the grape, among other Italian varietals. But this one is sort of in a world of it’s own. So this little guy, as I mentioned, sports some lovely acidic balance. The slightly punchy kind that you’ll sometimes find in a California Chard. It’s somewhat sneaky, as it’s hidden in a nice richly textured package such as this. But fear not, unlike actual G-Spots, this little bright pop of acid is quite easy to find! *ding ding ding! one point for me* But we’re getting ahead of ourselves, let’s go back to the initial aromas, which are pretty enticing: tangerines, ripe pears, honeydew melon, fresh flowers and wafts of perfume. The finish is a little pop of orange peel and spice. There’s also some earthiness that is hard to pinpoint, but definitely present. Peetmoss? Dunno. 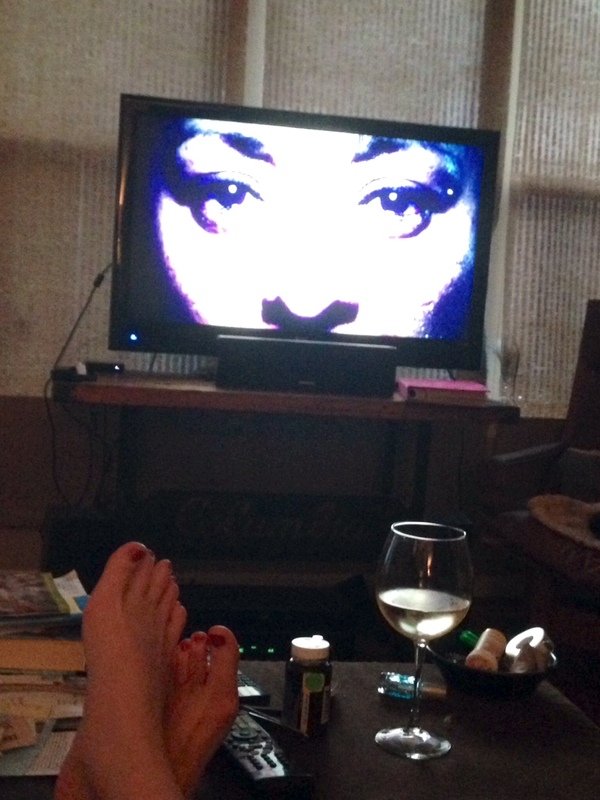 I may not be willing to admit exactly how many episodes of Orange is the New Black I watched today… but, I mean, it did RAIN, so it’s not THAT sinful. Also I did take a break and go to the gym. So there. Are we not entitled to a good old-fashioned binge watch now and then? I think so. So this is a short n’ sweet Sunday Funday post, so I’m gonna leave it there, and just recommend you stop in and sample this one. It’s fun and different. It’s by-the-glass at Cellar and also will be present at this Saturday (June 14th’s) wine sale from 12-2. Retail cost? $16! Plus, it’s also time for Game of Thrones. Priorities, people. I’ve never played around with polls, so here’s one! I think it’s kinda fun… Please play! ← This Week’s Whites to Watch Out For!